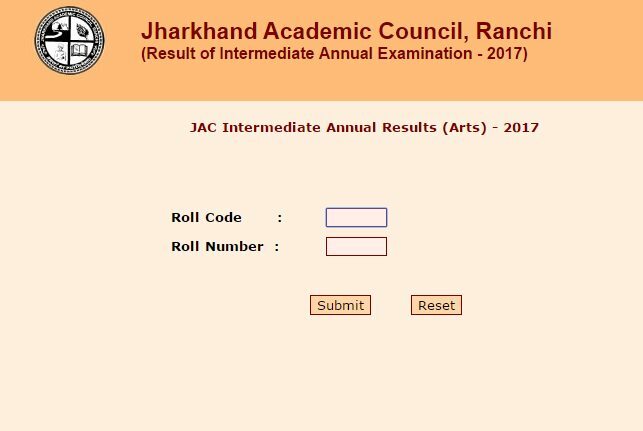 The Jharkhand Academic Council (JAC) declared the 12th Intermediate Result 2017 (Arts ) on mid-noon of June 20. According to the update by the Examresults, it is confirmed that the results of JAC Class 12 Arts to be released in this evening. Check the announcement of the official notification on the jac.nic.in or jharresults.nic.in. Also, check the Pass percentage here below. The Board conducted the JAC Class 12 (Inter) Art examination for more than 3 lakh students. All those students can check their results once officially released by the Jharkhand Board on official websites which provided above. Also, students can check their results on examresults.net if they get traffic issue on official web portal. The overall pass percentage is 71.95%. The pass percentage of boys is 69.19% and for girls, it is 74.02%. The Board conducted the examinations between February 8 and March 9 by using 444 centres across the state. Now, it is the time to get the results those who all appeared for the exam can also get their results from other private results websites apart from the officials such as jagranjosh.com and indiaresults.com. According to the report, the process of exam paper evaluation began on April 8 and ended on April 19 in 29 evaluation centres. Early, the board declared the results for the Science and Commerce stream. The Board scored the pass percentage of 52.53 in Science and 60.09 in Commerce stream. Visit the official or other private results portal which mentioned above. 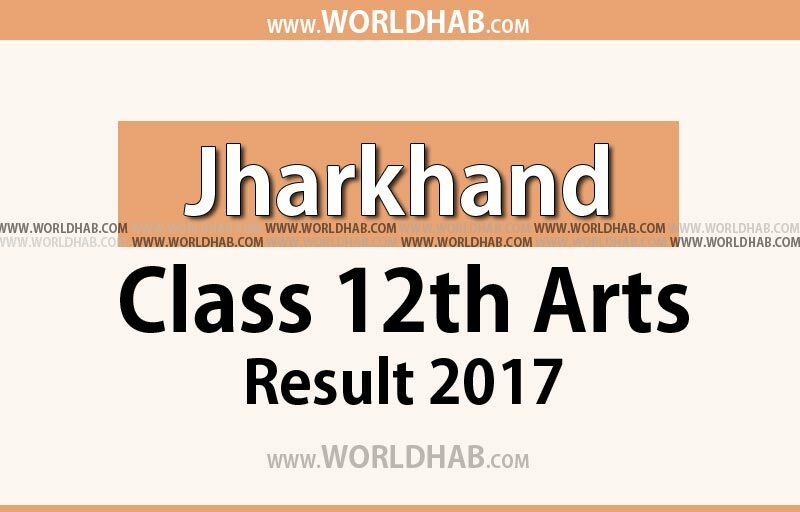 Click on the similar link as Class 12 Board Arts Results in respective websites. Now, fill the roll number and roll code. Download or Save as PDF or Take a printout for future reference.